Seattle Transportation is the most trusted limo service provider serving Kent, WA. We are a locally owned business that serves both corporate personnel and individuals, including celebrities and the other community members. Our limo service is available for a number of occasions such as prom nights, homecomings, weddings, and private & corporate Kent events. 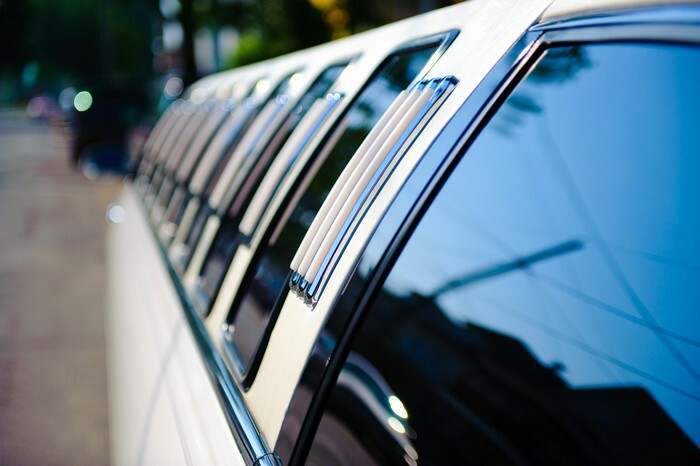 Seattle Transportation maintains an extensive limousine fleet that includes Town Car, Executive Van, Party Bus, Limo Bus, Land Yacht, H2 Hummer, Super Stretch Limo and Hybrid SUV. 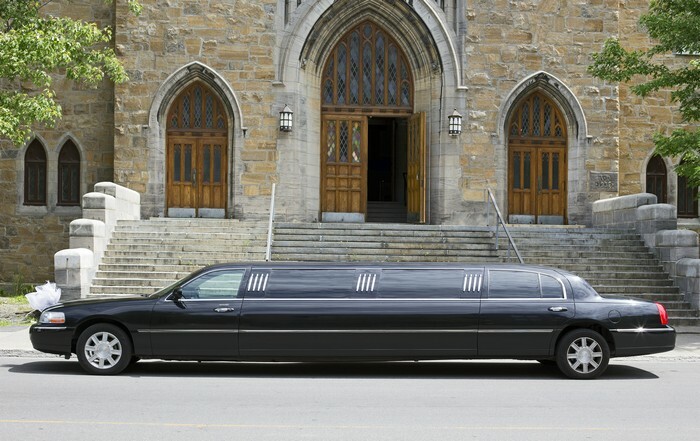 Our limo rentals are fitted with all the essential luxuries and accessories, and hold QVM certification for safety. We are reputed in Kent for providing safe and reliable limousine service with certified, licensed, trained, discreet and trustworthy chauffeurs. Kent teenagers look forward eagerly to their prom nights and make detailed plans for that special occasion in their lives. Meanwhile, the parents, though happy for their kids, worry about their safety. Letting the overexcited children drive around Kent does not seem to be a good idea, and the kids wouldn’t dream of allowing their parents to take them to the prom. An ideal way out is offered by our limousine service for transporting your teenager to the prom. With a respectable chauffeur provided by our limo service, you can rest easy knowing that a mature individual is keeping an eye on them. Kent parents can keep in constant contact with the chauffeur and be assured that no unauthorized guest will be allowed inside the limo. 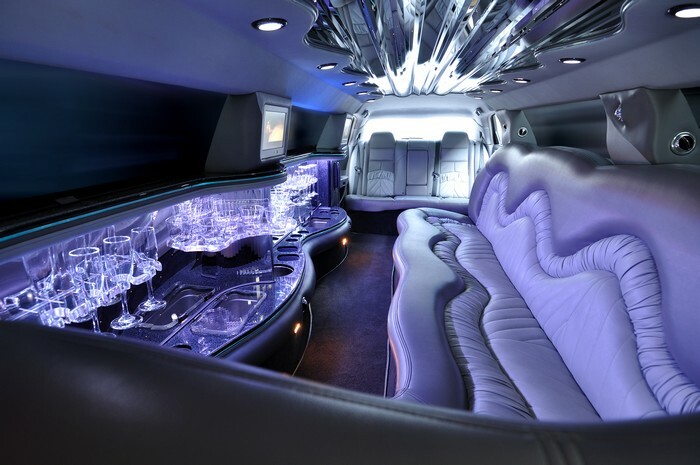 Seattle Bus Limo offers excellent limousine service and limo rental in Kent, WA. Why choose us for your limousine service and limo rental in Kent? Call Seattle Transportation at 206-452-4848 for reliable limousine service in Kent, WA. We take care of everything, so you can enjoy the ride.